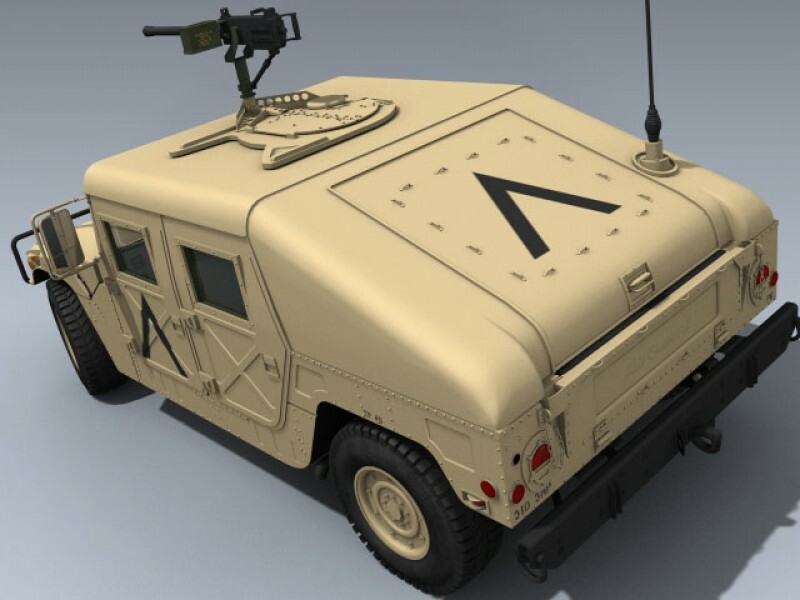 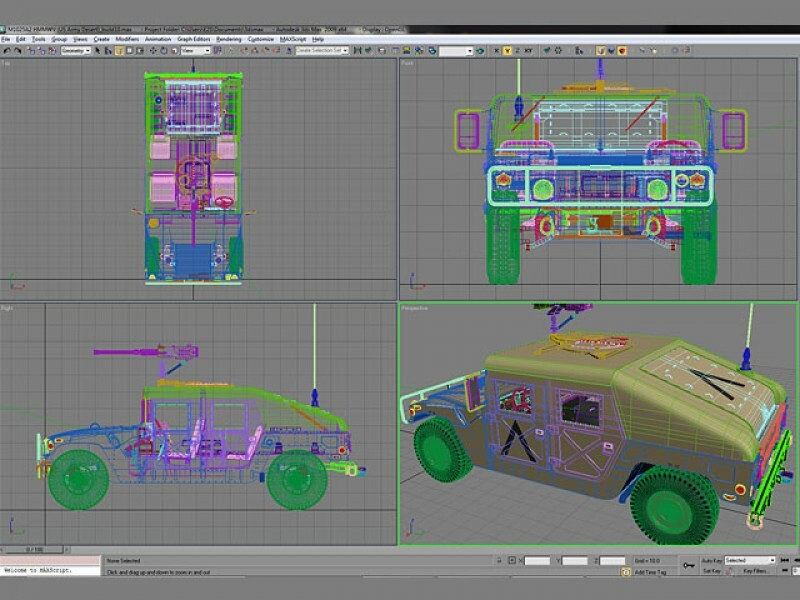 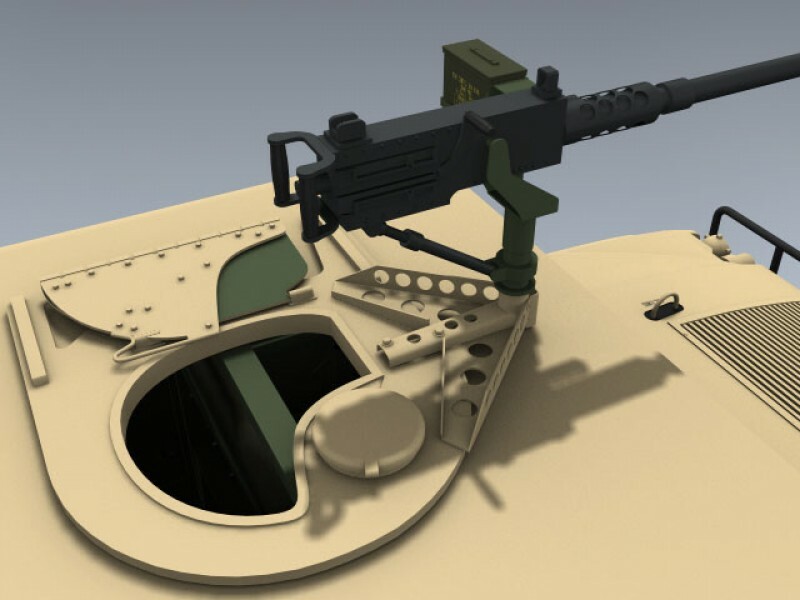 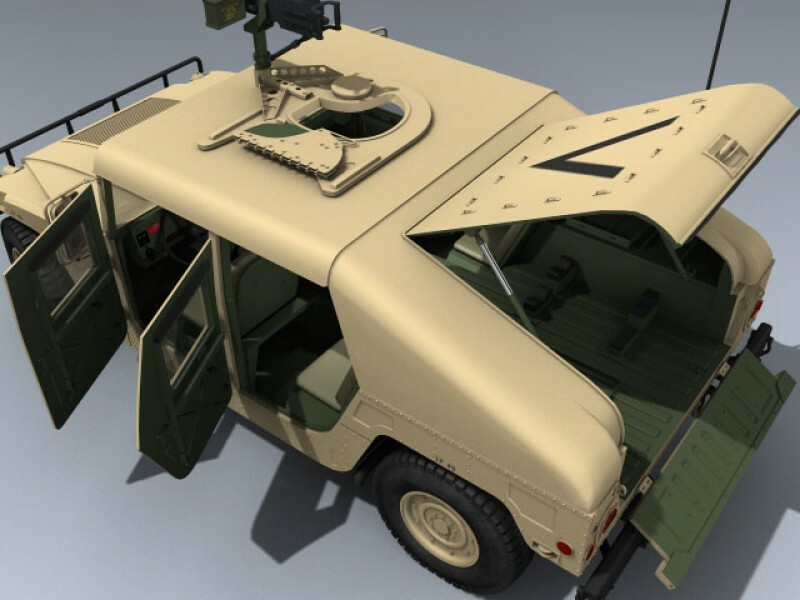 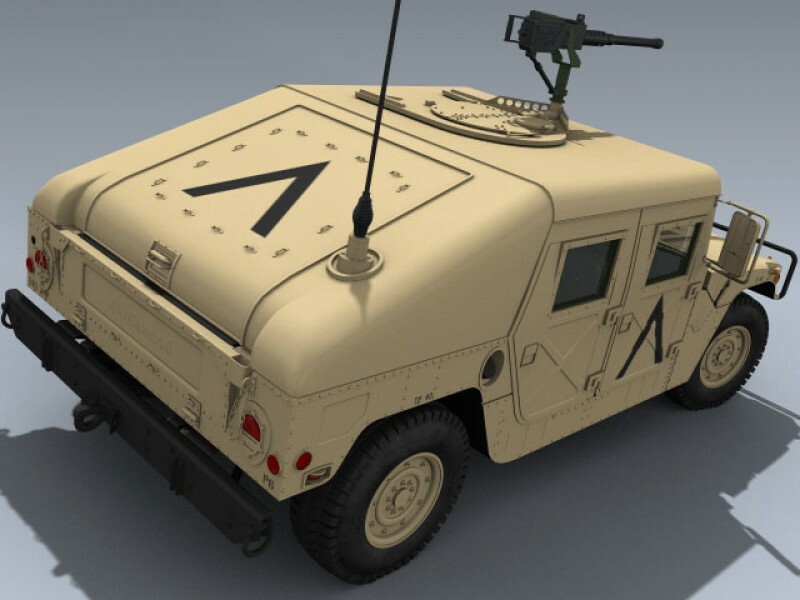 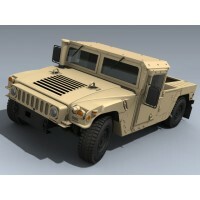 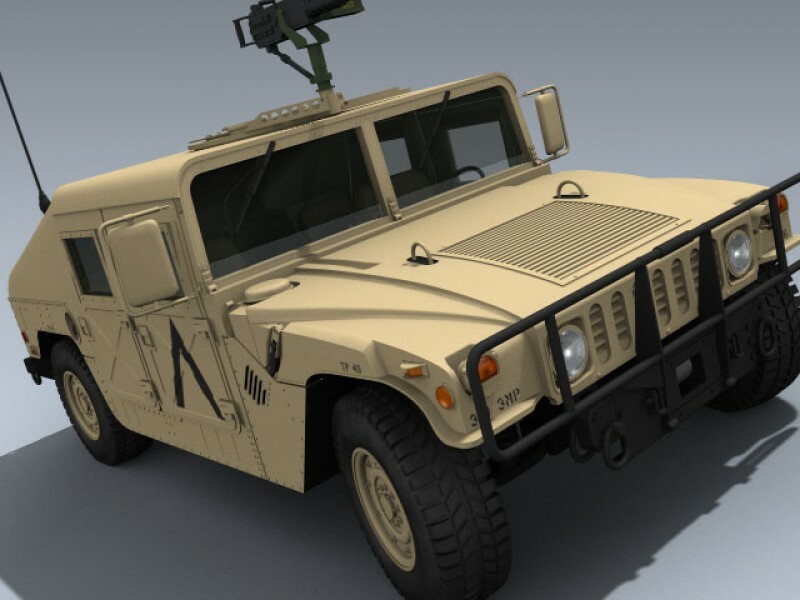 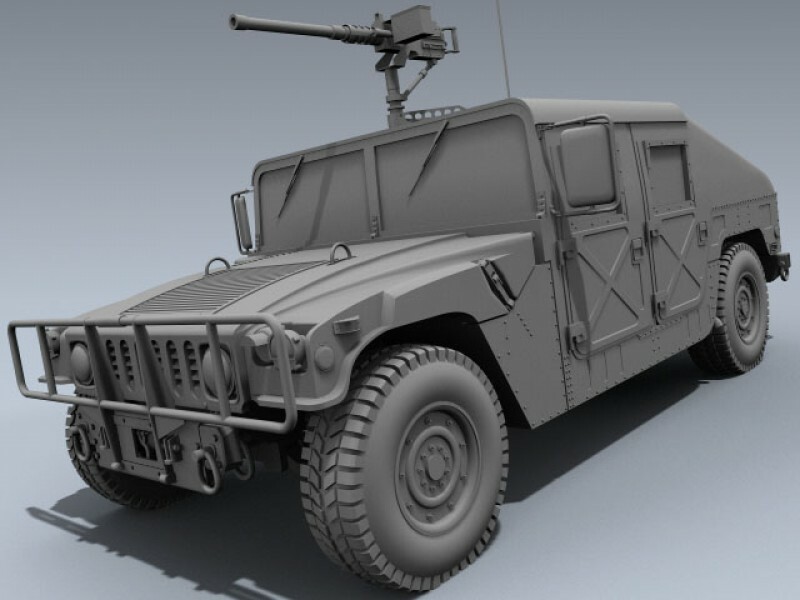 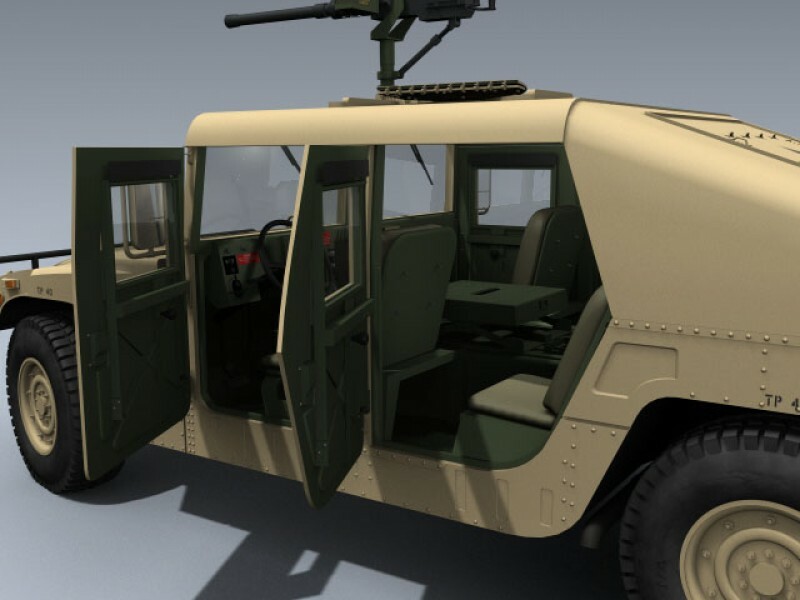 Extremely detailed, armament carrier version of the U.S. Army Humvee. 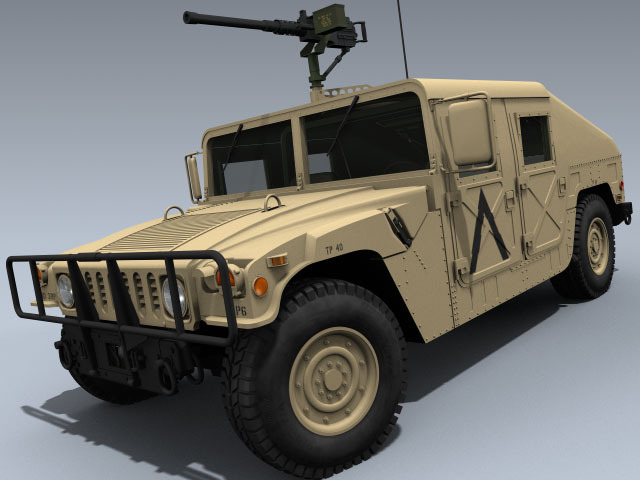 This example features a 50 cal gun, A2 heavy rear bumper, winch, and late, radial tires. 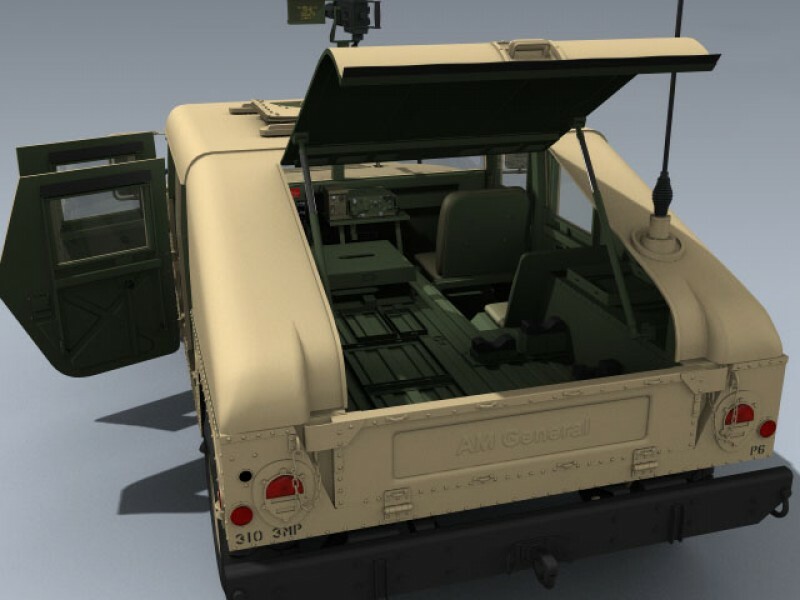 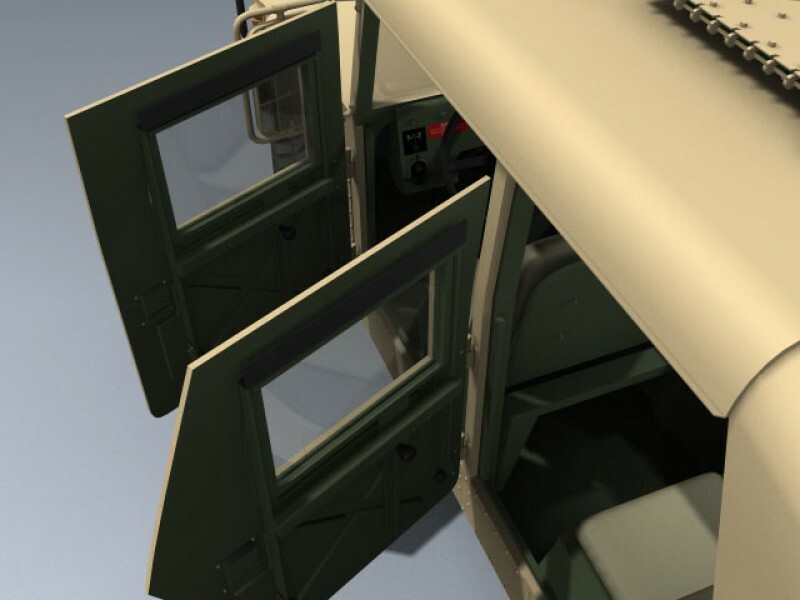 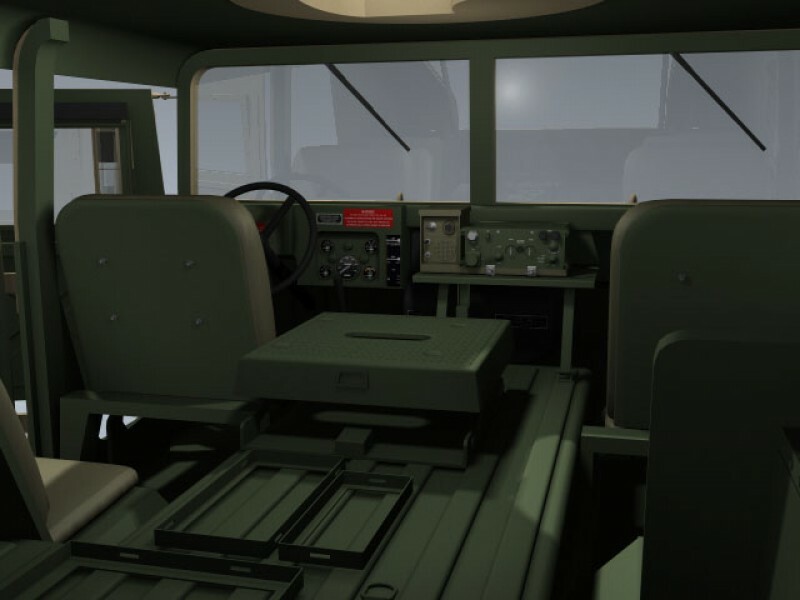 Includes a detailed interior, separate radio set, detailed doors, tailgate, side windows, turret, hatches, wheels and suspension.